Comments: All is good! I think I might have licked the stomach issue. I decided to take some Zantac 75 to see if that would help with my stomach pains. It seems to really have done the trick! I have occasional pains, but NOTHING like I had before. So I am thinking the obgyn issue let me to worry and inflamed my stomach lining. (I have had that before, but nothing close to that painful!) I will continue to montior and the Dr. appointment is still a go. 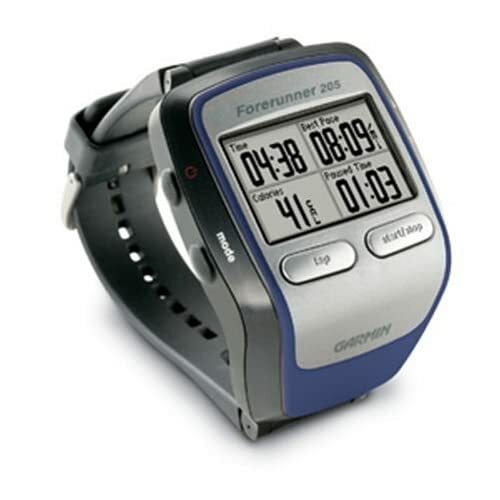 I ordered the new(er) 205 Garmin yesterday. I received a small bonus at work and had a $25 gift certificate to Amazon, so I decided to treat myself! 🙂 The package is to be delievered today! I am very excited about it. The old 205 will go into the gym locker as a backup. 31 Days to go until the 1/2 marathon!